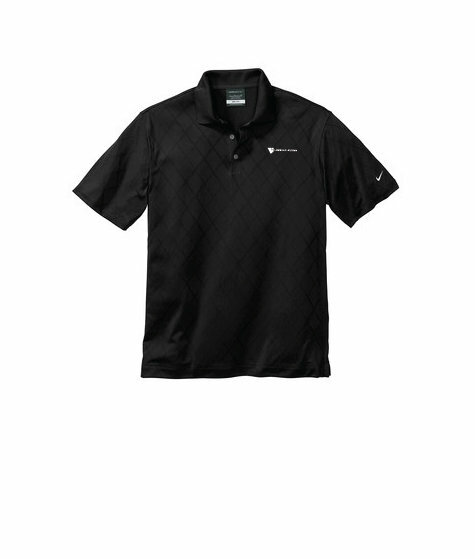 Crafted from legendary Dri-FIT fabric, this shirt has an understated cross-over pattern that takes the style up a notch. 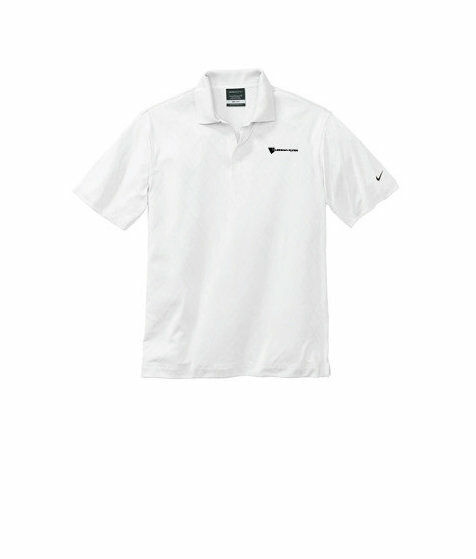 Engineered for comfort and performance, it features a solid flat knit collar, three-button placket and open hem sleeves. The contrast Swoosh design trademark is embroidered on the left sleeve. Made of 6 Oz., 100% polyester Dri-FIT fabric.